Oh the places you'll go with your little one! 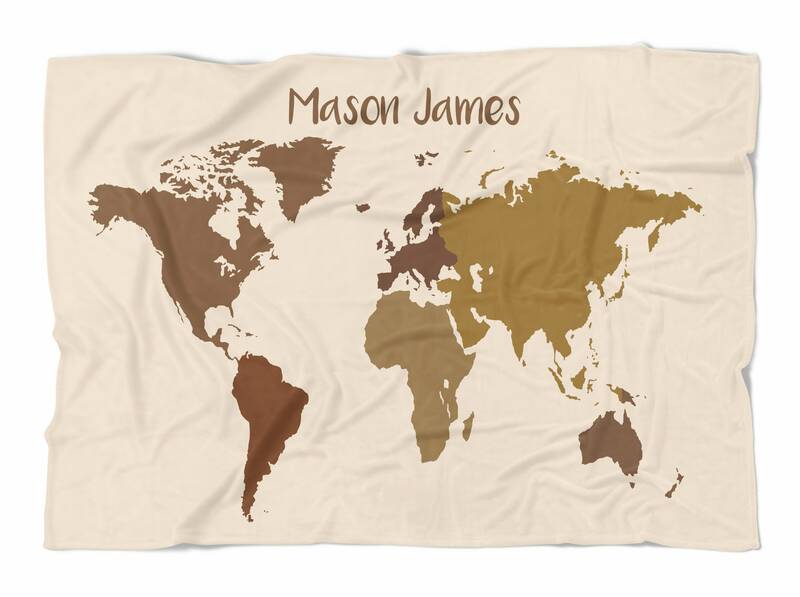 Personalized baby blanket with your child's name. Leave name EXACTLY as you would like it including capitalization in the “notes to seller" box on the checkout page. 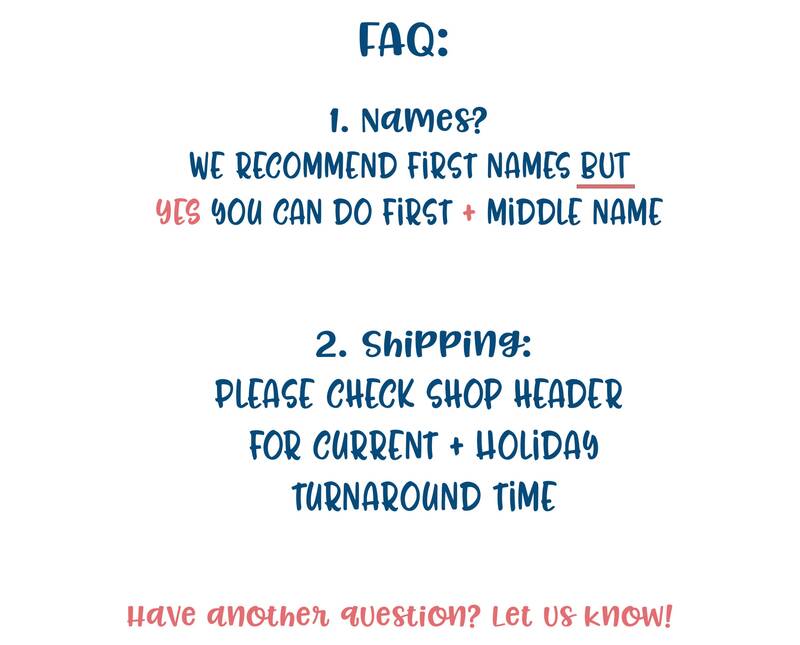 We will copy your exact text. ♥ Please allow 1 week for us to make your custom order. •Made of SUPER soft faux minky fleece, item is 100% polyester. •Design is professionally printed on one side of the material, back is white. •Colors on your monitor may be different than the actual product because of the color calibration of your screen or mobile device.